Every mother-to-be has different wishes for her birth and every couple has different needs. I'm always happy to be flexible so that I can best serve you, so it's always worth a chat and we can tailor what you need, or don't need. Full prenatal education and tailored support throughout your pregnancy in preparation for birth. A Doula's place is by your side, chatting about your dreamy birth, sipping tea together, preparing, holding your hand, then massaging your shoulders, feeding you water and telling you you're a goddess. But let's say you don't want me there at your baby's birth, for whatever reason, but want all the other stuff. You feel that you and your partner would benefit from some emotional, informational and practical support through your pregnancy. I get it. Sometimes you need someone who isn't your midwife or your mum, to bounce your questions off, call, email, text, skype with whenever you like, but on the day - you’ve got this and there’s no need to call me. 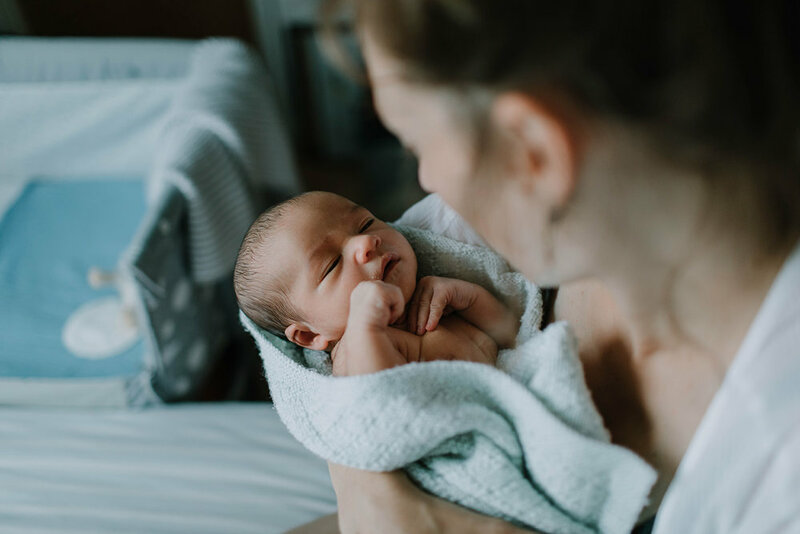 We will have discussed your birth wishes, made plans as best we can for your labour and prepared emotionally for your ideal birth experience, however that looks to you. I will be all yours from when you hire me until the day your baby is born, leaving the birth itself to belong to you and your other loving caregivers. With you throughout your pregnancy, birth and beyond. This is the full and comprehensive Doula support- the kind that Doula's have been offering for centuries. I'll be there for you until you're holding your baby in your arms, and for a little time after that. I'll be on call for you 2 weeks before your due date and until you baby is born, however long we wait for him/her! Call me whenever you want me to be with you for your birth and I’ll be there until he or she arrives in your arms. I'll stay with you for a few hours after birth to make sure you and your partner are settled with your new baby and have hopefully established feeding. I am available to you for consultation 4 weeks after birth. As your Postnatal Doula I'll offer you unbiased information, a listening empathetic ear, love and a hardworking pair of hands. offer you the Closing of the Bones Ceremony when you feel ready at any time in your fourth trimester or beyond. help you get to grips with Babycarrying so you can free up your hands and allow your baby skin-to-skin nap time.